Gooseberries are arguably the most important medicinal plant in Ayurvedic medicine, and also used in traditional Chinese and Thai medicine. What are the benefits of gooseberries? They have been shown in preclinical studies to potentially possess, anti-fever, anti-pain, anti-cough, anti-artery-clogging, anti-stress, heart-protective, stomach-protective, anti-anemia, anti-cholesterol, wound-healing, and anti-diarrheal properties. 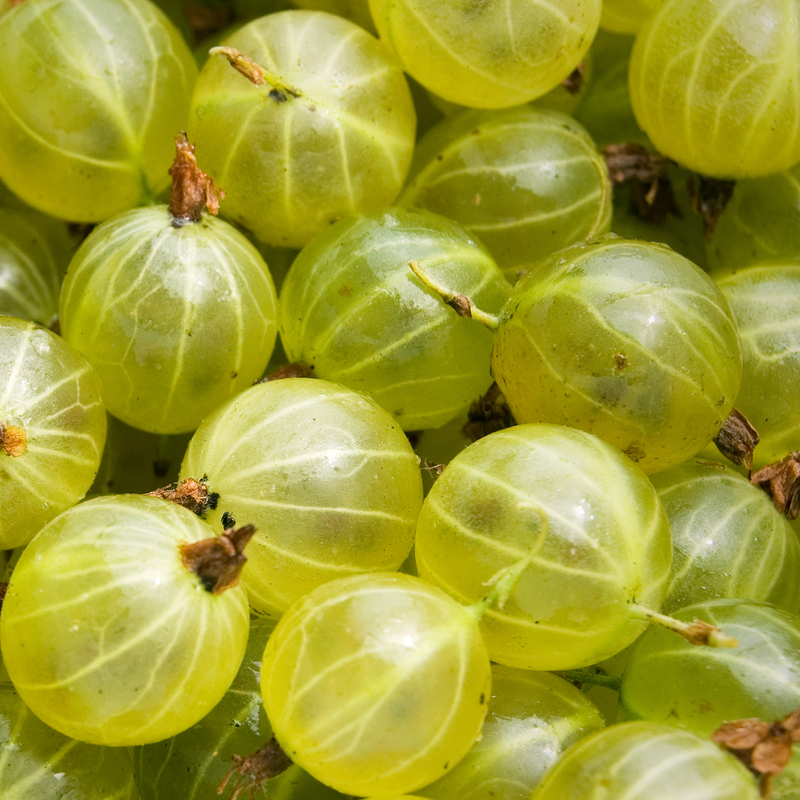 Gooseberries may also protect the liver, kidneys, and nerves, and they have demonstrated an apparent anti-invasive effect on cancer cells in vitro, with the distinct advantage of doing less damage to neighboring normal cells than many other cancer-fighting compounds. They are often used in dry powder form, called amla. Gooseberries may be effective for diabetes sufferers in bringing sugar levels down into the normal range. They are high in the phytonutrient pyrogallol, which appears to reduce inflammation while boosting immune and anticancer function. Other Ayurvedic herbal preparations such as triphala are often contaminated with toxic metals, but not so with gooseberry powder. By adding a teaspoon of gooseberry powder to a breakfast smoothie or other recipe, one can get a powerful and inexpensive boost of antioxidants and other nutrients.